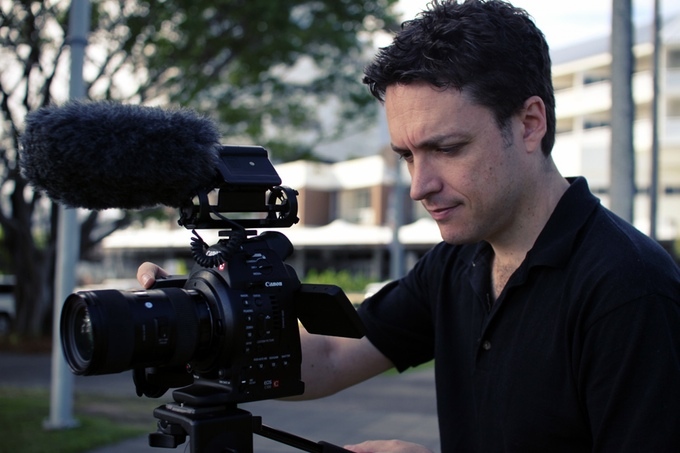 The first teaser trailer for the new Australian feature film thriller Landfall has debuted. Landfall is about a young couple who are trapped in their beach house during a tropical cyclone when three desperate fugitives carrying a mysterious icebox invade their home following a heist. 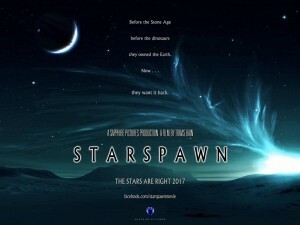 The ensemble cast includes Melbourne actors Rob Stanfield and Kristen Condon (both from Chocolate Strawberry Vanilla) and veteran actor Vernon Wells (Mad Max 2: The Road Warrior, Commando). 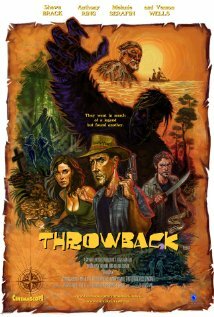 Landfall is the third feature film from Cairns-based writer/director Travis Bain, whose most recent project, award-winning monster movie Throwback (also starring Wells), had a successful international film festival run in 2014 and is now available on DVD and Blu-ray worldwide. Bain and his team filmed half of Landfall in July and have launched an Indiegogo crowdfunding campaign to help raise finishing funds. Bain describes Landfall as “part neo-noir, part disaster movie” and says he looks forward to completing production within the coming months. Landfall will be submitted to film festivals in 2017 and is expected to receive a multi-platform global release in 2018. 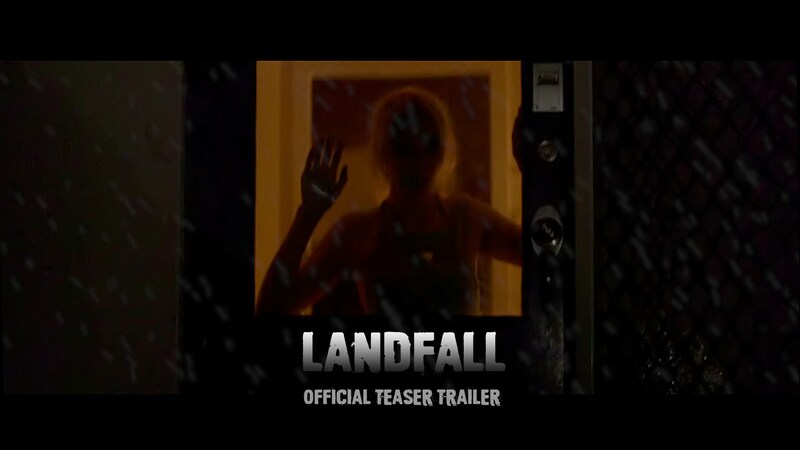 You can view the Landfall teaser trailer below. This week on The Good The Bad The Ugly Film Show Adam, Dave, Greg and Nick take a look at new release films ‘Turkey Shoot’, ‘Paddington,’ ‘Particle Fever,’ ‘Folies Bergere,’ ‘Horrible Bosses 2,’ and ‘The Green Prince′ . This episode also contains an interviews with Mark Levinson, Jennifer Aniston, Marc Fitoussi, and Nalan Cebeci who chats to us about the Turkish Film Festival. To listen to the Monsterfest interviews that Dave and Adam talked about in the show you can check them all out with these links – Jessica Cameron, Tristan Risk, The Soska Twins, Dane Millerd, Jason Trost and Travis Bain. This week on The Good The Bad The Ugly Film Show Adam, Dave, Greg and Nick take a look at new release films ‘Fat Pizza vs Housos’, ‘Stonehearst Asylum,’ ‘Men, Women & Children,’ ‘Nightcrawler,’ ‘A Thousand Times Goodnight’ and ‘When The Queen Comes To Town′ . This episode also contains an interviews with Adam Sandler, Rosemarie DeWitt, Riz Ahmed, Angus Sampson, Paul Fench, Jason Trost, Jessica Cameron, Matthew Kennedy, Conor Sweeney, Jen Soska, Sylvia Soska, Dane Millerd, Travis Bain, Tristan Risk and Maurice Murphy.